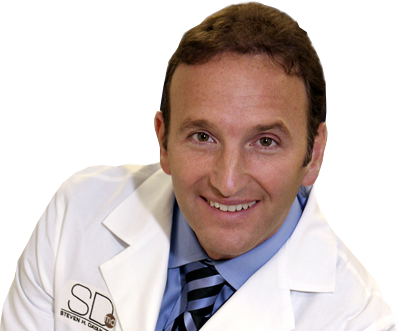 Dr. Dayan is a Facial Plastic Surgeon who is board certified by both the American Board of Facial Plastic and Reconstructive Surgery and the American Board of Otolaryngology–Head and Neck Surgery. He is a frequent lecturer, physician educator and active researcher in emerging cosmetic medicine technologies and techniques. Additionally, he is an adjunct Professor at DePaul University teaching an undergraduate course in the "Science of Beauty and Attraction and Its Impact on Culture and Business." Dr. Dayan has published over 70 articles, book chapters and monographs. He has authored four books. His book, Fillers, Neurotoxins and Beyond, has an international distribution. After years of research, his latest book, Subliminally Exposed, exposes the impact beauty has on us socially and psychologically. This book provides a rarely told exploration of our biological drives and how they affect every decision we make. His book, Thrive, has resulted in a national series of training seminars educating physicians on optimizing minimally invasive office based procedures in their practices. +Based on IRI data in Food Drug Mass category for 52 weeks ending Nov. 30, 2014 ++Thomas J. © 2019 Viviscal Limited. All Rights Reserved. 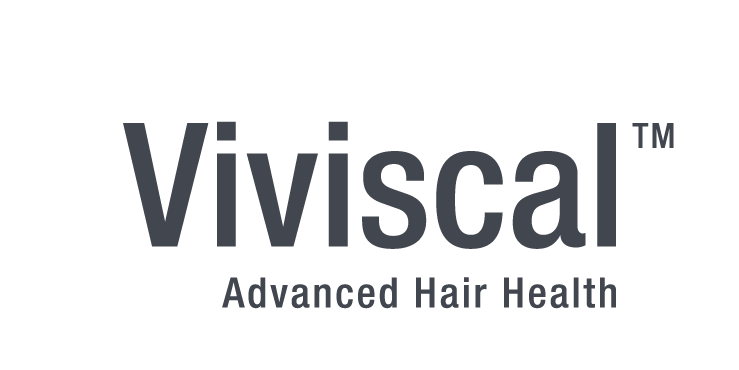 At Viviscal, we understand hair. We’ve been researching hair loss for over 20 years and are very proud to have developed the most researched hair growth* dietary supplement. The efficacy of Viviscal dietary supplements is supported by seven clinical trials.